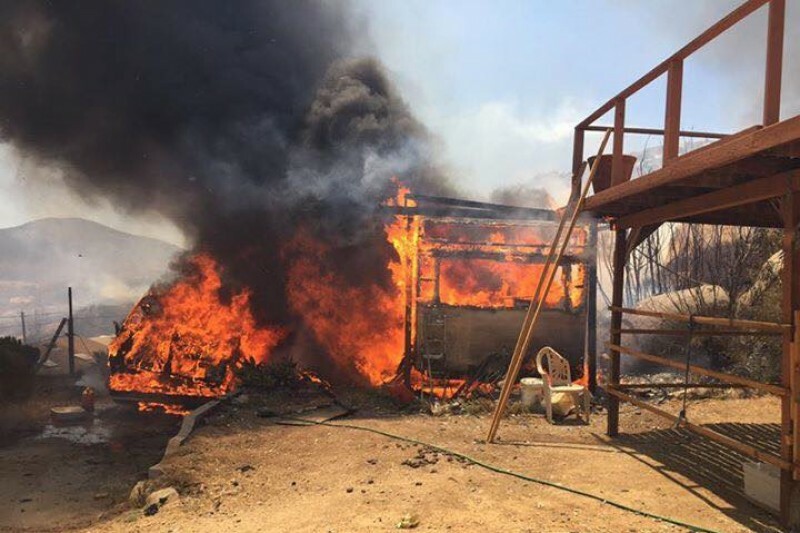 On July 22, 2016, a fire swept through Rancho Sordo Mudo Deaf School. The fire destroyed a motor home, trailer, a business building and the auto shop building. This is to raise funds for the auto shop, to replace tools, equipment, etc. that is needed to hold classes. The class is very important as it gives the kids that take it the opportunity to learn a life skill that can help them be productive when they are out on their own. The fire destroyed everything in the building. Please help raise the funds so when school starts in September, they will be able to have an auto shop class. Rancho Sordo Mudo is a free Christian home and school for deaf Mexican children. The children come from different areas of Mexico, and live at the school September through June. The deaf children range in age from five to about 17-18, however, may leave early if parents decide they want them at home. The ranch consists of two school buildings with five classrooms, a dining and fellowship hall, two dormitories, staff housing, carpentry shop, maintenance garage, gymnasium, playground with a full-sized basketball court and swimming pool. A Bunkhouse with bathrooms and an R.V. Parkaccomodate groups and other visitors. These funds will go to Doug Combes who is the auto shop teacher and does maintenance for the school. Wishing everyone there the best!